By now the BlackBerry Priv has lost most of its shine and appeal, but if you're looking for a good enough smartphone at a decent price either for a relative or as a second device, then the Priv is worth considering. Add the fact that it's one of the rare Android smartphones with a physical keyboard and it can easily tickle the fancy of a few users who won't touch a phone without a real QWERTY. The Priv has been dropping in price every few weeks lately. 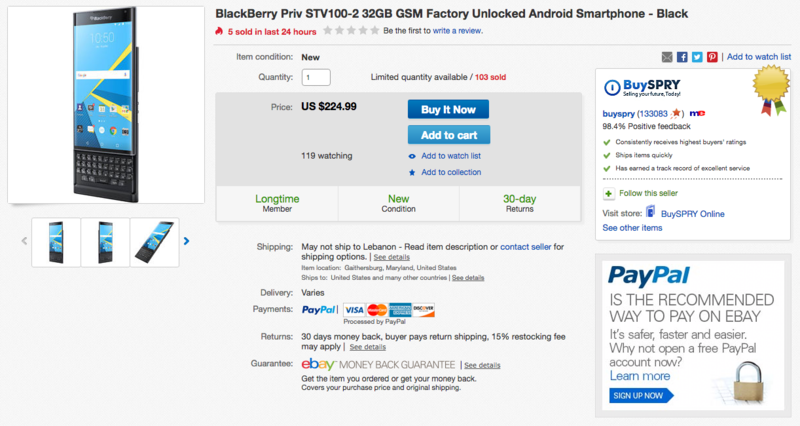 The last time we saw a deal on one, it was $259.99 on eBay, and now it's even lower. 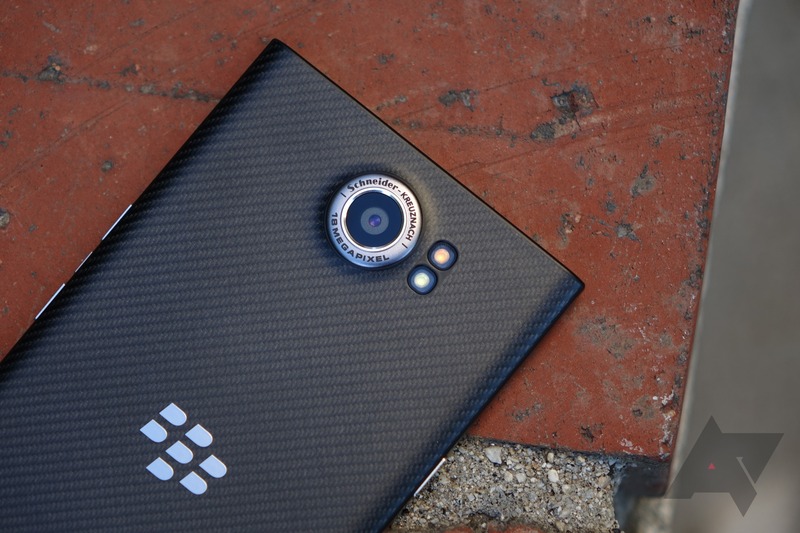 There's been no shortage of sales on the various models of BlackBerry Priv in the last few months, which is perhaps not the best sign for the company's first-ever Android-powered flagship. But it's great news for bargain hunters, and today DailySteals has the AT&T version of the QWERTY slider on sale for just $299.99, well under half of the retail price. The deal is available for another two days according to the site. Shipping is free. 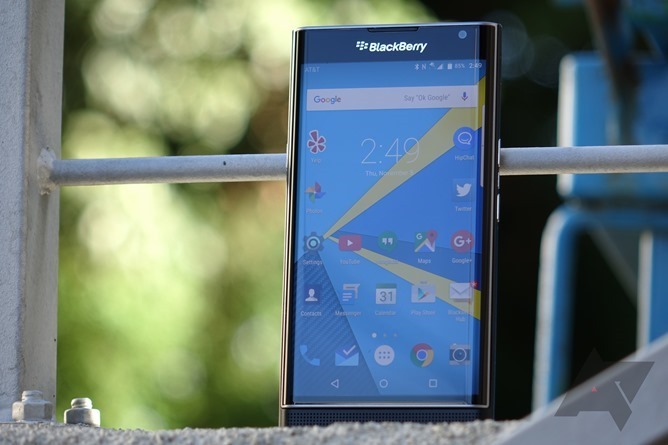 We've seen the BlackBerry Priv go on sale for some compelling prices recently. Two months ago it hit $399.99 on Newegg. Last month it reached $379.99 on eBay. Now we're seeing it dip down a penny below the $300 mark. 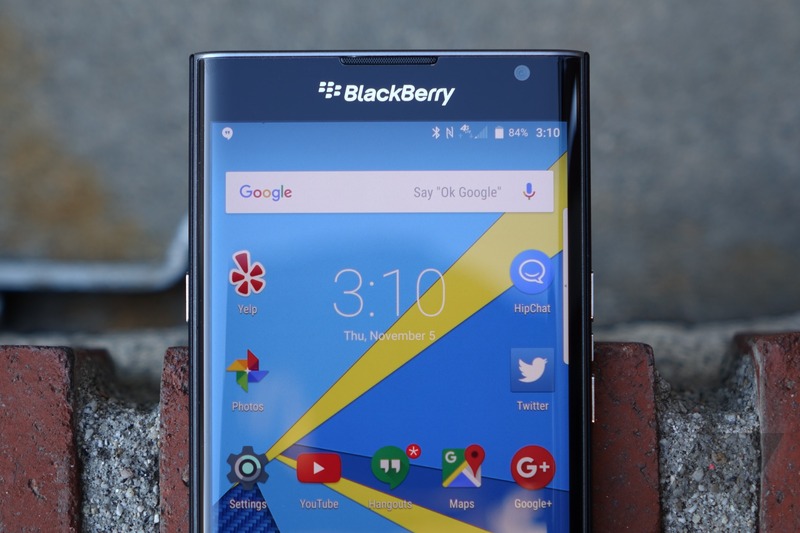 The BlackBerry Priv is rapidly dropping in price. Not officially, mind you. But if you have the patience and the willingness to hunt around for a good deal, the Priv is one high-end Android phone to keep and eye out for. 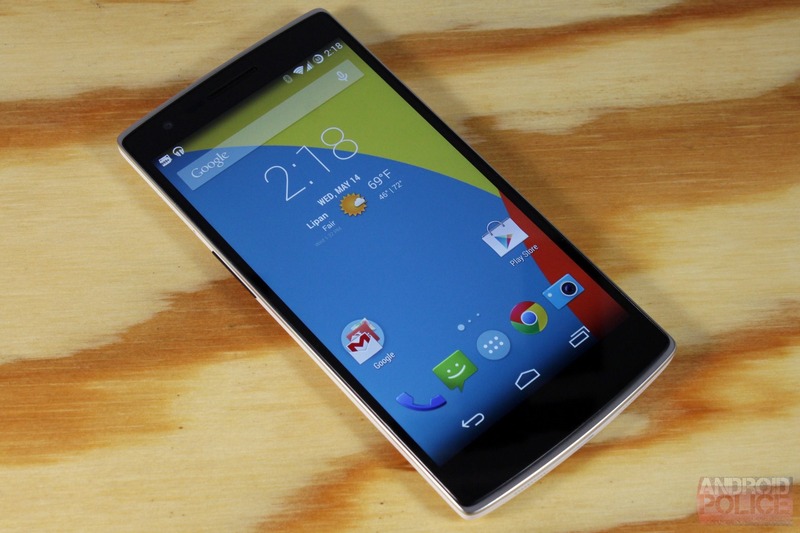 Last week we saw the phone on sale for $449.99. That was a remarkable deal, considering the phone's $650 MSRP. But today the phone is available for even less.